This entry was posted in Financial Markets - how to prevent financial crisis losses?, Masters of Business Administration, National Parks, New Media and Social Networking, Online Marketing, Save NY PBS Stations, Search Engine Marketing, SEO Tips and Tricks, Social Science, Web Developer and Designer in Syracuse, CNY and New York, what is Google PageRank and tagged alla gul, Government Mandated Monopolies, Mandated Monopolies, Mankiw, MBA, medicines for millions, Morgan Rose, Novartis, Patent Laws and the War on Good Drugs, Patents and monopoly prices, Pfizer, The fundamental cause of monopoly is barriers to entry, Third Word Network, What type of barrier is this?. good post and very well written blog. I feel that the huge corporate monopolies that increasingly dominate American business are a negative thing in many instances. Even besides the obvious pricing concerns that hurt the consumer, the power of huge global conglomerates to influence government policies across the world is troubling. The example of Pfizer cited in this article, as well as the role of big pharma in shaping the daily lives of American citizens could fill up many blog posts. 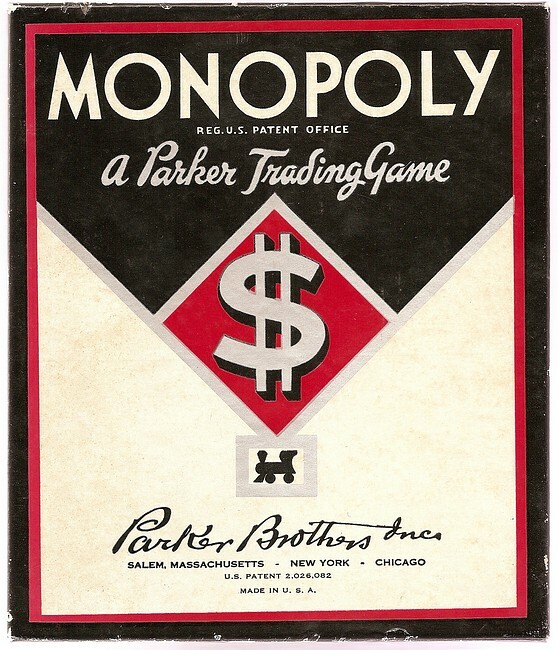 Another question, do corporate monopolies foster or hinder innovation in the marketplace? Much food for discussion and thought here. Great article! Thanks for writing..
Good post, nice writing skill, clean and superb article. Good luck. It is never too late to learn more and your blog help a lot.